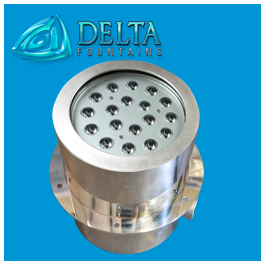 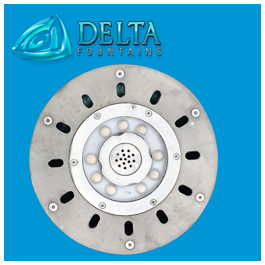 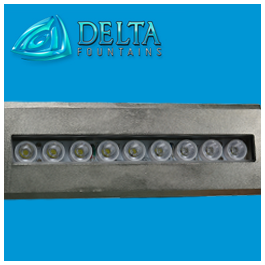 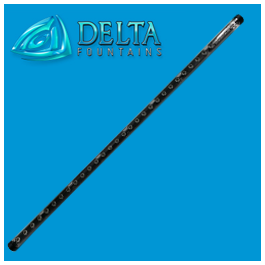 The LED Niche Light is one of Delta Fountains’ most versatile light fixtures. 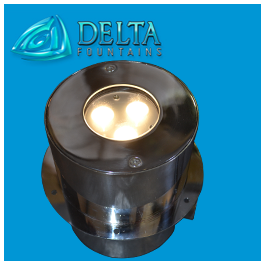 The fixture is stainless steel fabricated to prevent rusting or corrosion and can be mounted in wet or dry environments. 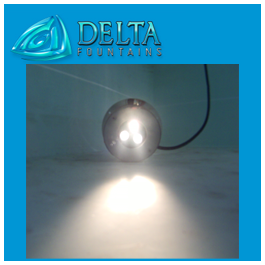 An optional mirror polished face is available if desired. 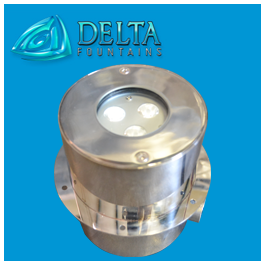 This niche can house a white or RGB 3W, 9W, 18W, 27W, 36W, or 54W replaceable LED light in either 12 VAC or 24 VDC. 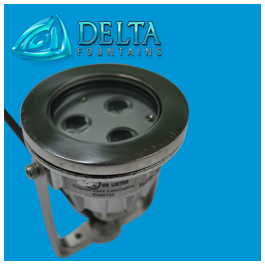 For more information about this submersible niche light, contact us today.